Eng. Saad embarked on his new role as CBWO of Zain in July 2018. His professional career spans over 15 years in the telecommunications sector. Eng. 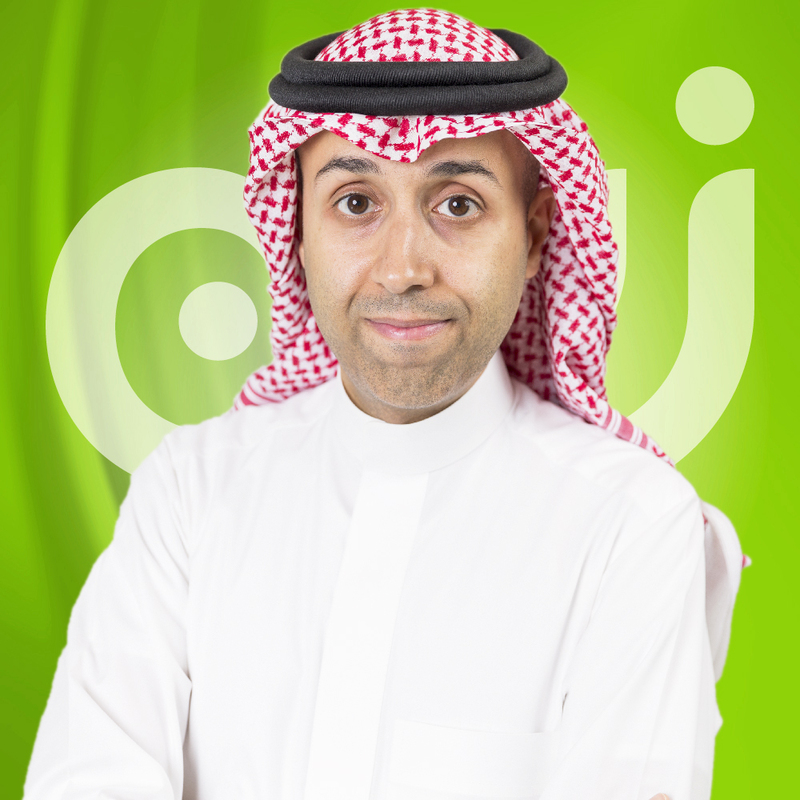 Al-Sadhan began his journey with Zain in 2016 as Wholesale Senior Director then as an Executive General Manager for the department. Were he was able to strengthen Zain’s brand by attracting international affiliates, roaming and wholesale partners, and third party networks for wholesale expansion, in line with the Zain’s overall goals and objectives. Eng. Al-Sadhan holds a Bachelor’s degree in Electrical Engineering from King Fahad University of Petroleum and Minerals (KFUPM).